Better coverage across the country for 4G and 5G. An effective online broadcast platform. The ultimate DAB killer. The telecom authority PTS auction of licenses to use radio transmitters in the 700 MHz band has been terminated after a bidding round that determined the location in the band. Three of four mobile operators with a total biddig sum of SEK 2.8 billion (271,5 million euro) won 30 MHz of the band. This is a major step forward in preparing for the upcoming 5G market introduction 2020. 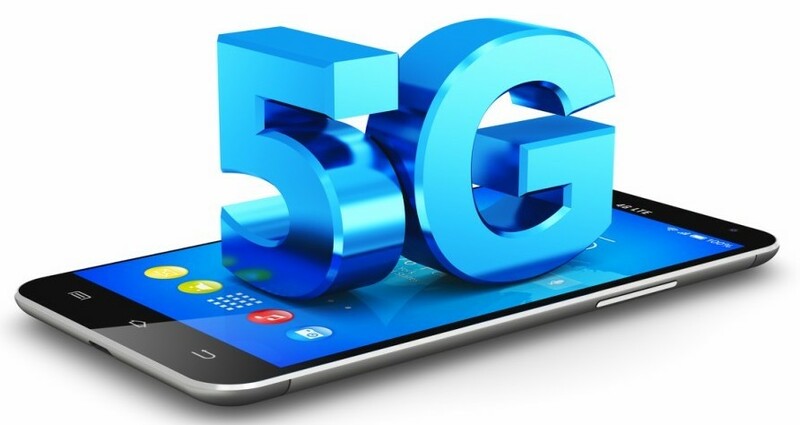 - For broadcasters this will also be a boost for radio and television online distribution coverage to reach smartphones and connected cars via 4G and 5G. The 700 MHz band will also be optimal for LTE Broadcast applications.